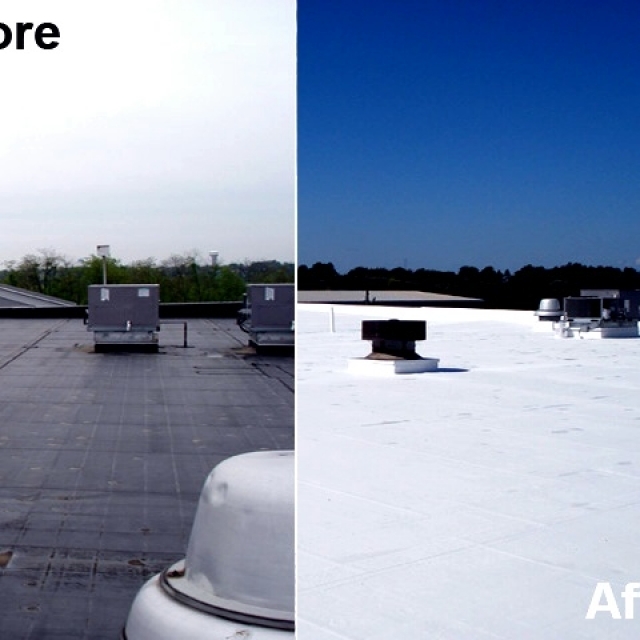 CM Roofing is very pleased to offer this revolutionary waterproofing sealing agent. 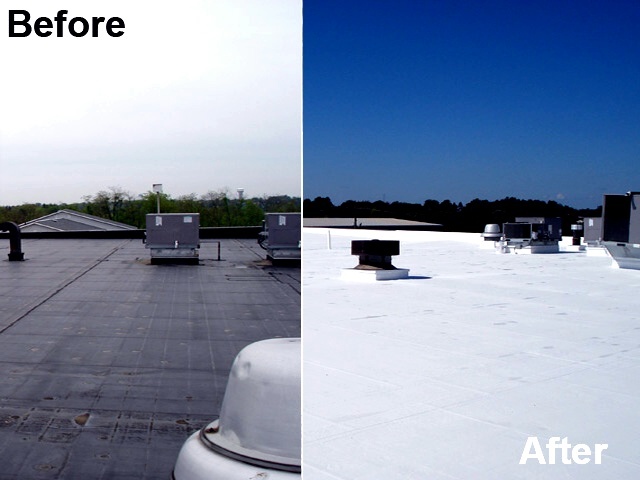 This revolutionary waterproofing sealing agent is a commercial grade all-weather waterproof cold applied fibreglass roofing product. 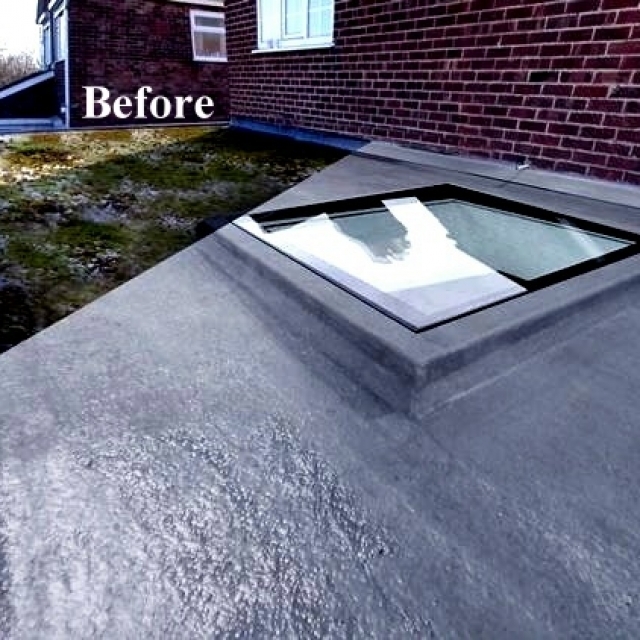 It was developed entirely to refurbish failing and leaking domestic, commercial and industrial flat roofs. 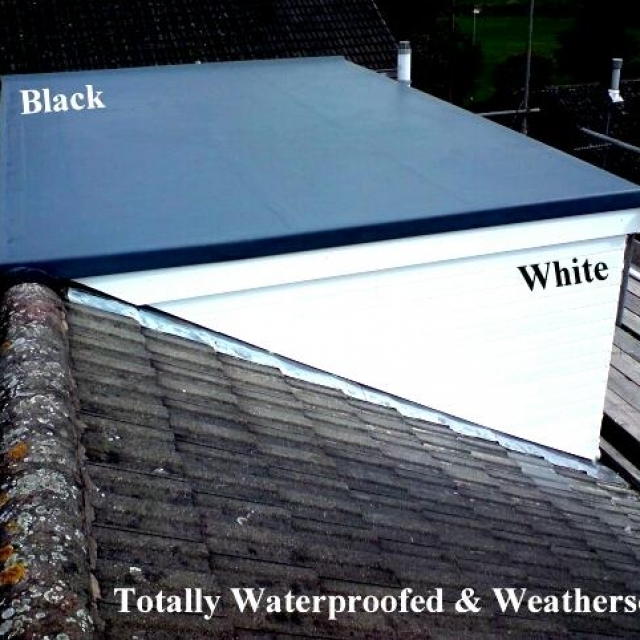 The most remarkable thing regarding this waterproof cold applied fibreglass roofing product is that it can be used on virtually any roof area. 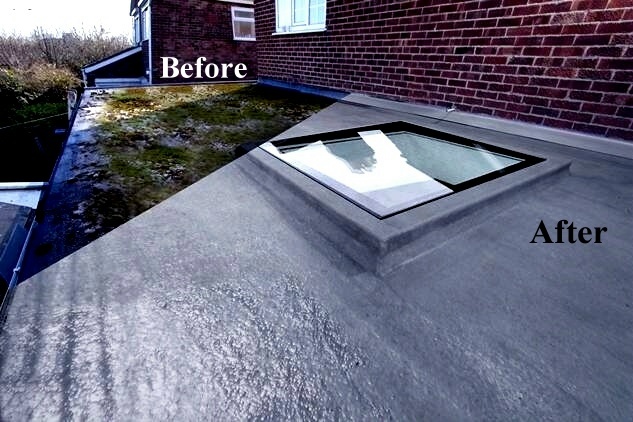 It is a long term solution to all waterproofing problems and can be applied during damp weather conditions. It’s an extremely tough and durable penetrating waterproofing all weather sealing agent, completely waterproofing any area applied to. It is designed to completely waterproof, weather seal, enhance and revitalise all tired, broken, cracked, porous and leaking roof areas. Its unique penetrating qualities allow deep penetration into any form of material completely protecting and totally waterproofing them from extreme weather conditions. This revolutionary waterproofing sealing agent is a two-coat waterproofing application. This industrial strength, commercial grade, all-weather, waterproof and sealing agent is brush applied as a semi liquid paste and dries to form an ultra tough, seamless, fibreglass, flexible overlay. It is designed to completely waterproof and totally weather seal any area its applied to and is “designed to last indefinitely”. 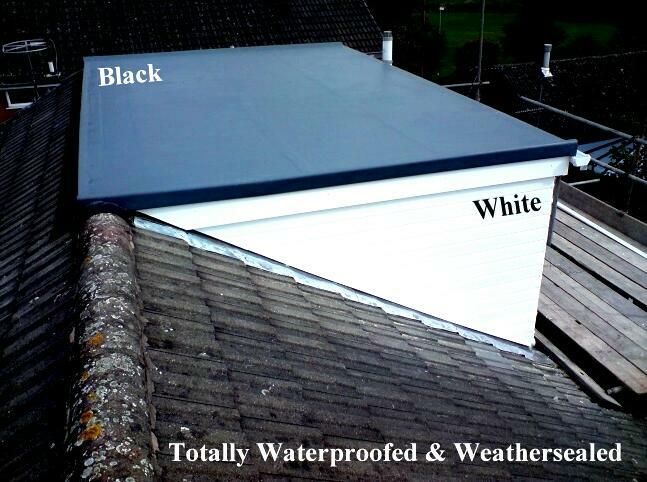 The colours for this amazing product are solar white, medium grey and jet black. Contact CM Roofing today on 01438 517166 for more information on this or any other products we have to offer. With a long history in the roofing game dating back well over 20 years we have a wealth of experience and knowledge within our chosen profession and would be only too happy to help you with all of your roofing requirements.